What will Pope Francis do with research on women deacons? 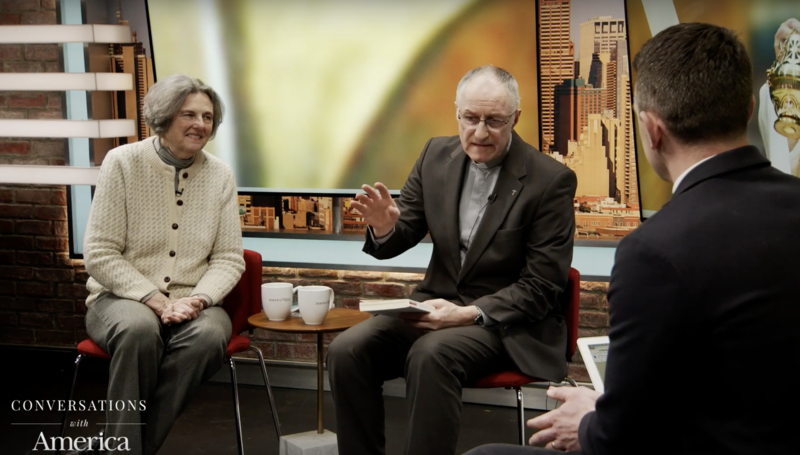 Bernard Pottier, S.J., discusses women deacons on "Conversations with America." We don't need any permanent deacons - male or female. They actually deter parish growth by pushing trained lay women and men from roles they could take part in if there were no deacons. These roles include lay baptizers, officiators at weddings and funerals, and preachers or reflectors at mass. All of these any bishop can choose to let trained lay people do instead of deacons without need to obtain any special permissions from the pope or vatican. Justice demands women be ordained priests and immediately. You want a useful fight for women deacons than only fight for women to be made transitional deacons with the same options of being ordained priests under the same guidelines and restrictions of formation that male transitional deacons undergo and are offered. Permanent deacons have no authority in our church. Don't support a distraction ministry designed to keep your mind off of what represents real justice in our church, women being ordained priests, bishops, and being made cardinals and being allowed to be made popes. NO one needs to be a permanent deacon before they are ordained a priest and almost none of our priests were ever permanent deacons. NO MORE WAITING FOR ACTUAL JUSTICE!! Probably create a new women’s diaconate, women’s auxiliary non-sacramental rite to do the men’s dirty work.